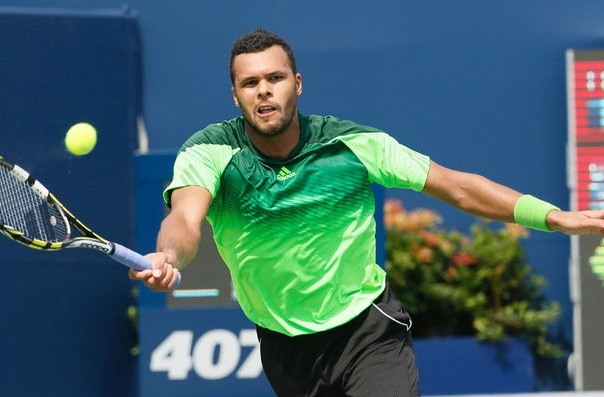 Jo-Wilfried Tsonga has proved to be invincible in Toronto this week as he capped off his extraordinary performances by conquering the Rogers Cup 2014 following a straight sets triumph over second seed Roger Federer. The latter was contesting his fifth championship match at the World Tour 1000 event, two of which have resulted in obtaining the title. He was helpless today against the thirteenth seed Frenchman who eliminated Djokovic and Murray earlier in the tournament and will return to the Top 10 on Monday after lifting his eleventh career trophy. 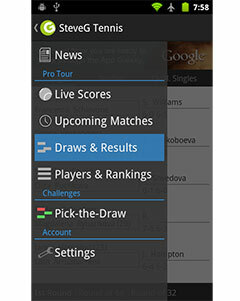 In spite of a relatively low first serve percentage, Tsonga remained dominant throughout his service games, whilst Roger also gave the opponent no chances to break the deadlock in the initial ten games. Just as it seemed that a tie-break would be the next logical step, the powerful Frenchman suddenly produced a set point in the twelfth game and wrapped up the opener straight away following one of the frequent unforced errors Federer has committed over the course of the final. Tsonga kept piling up the pressure in the set number two and soon came up with another break point in the fifth game which FedEx averted by hitting his first ace of the day. He was literally hanging by a thread a couple of games later where he faced four break points in total, yet he got out of the woods again to prevent the rival going 5-3 up. Tsonga stayed in charge, though, and found himself on the verge of victory in the tenth game, but the Swiss Maestro demonstrated his class to rescue the match point with a well-placed forehand shot. However, the French athlete kept his nerves as well as the determination to put the match to bed as quickly as possible which he achieved thanks to a series of unstoppable serves in the ensuing tie-break. He capitalized on a pair of mini-breaks to complete a prestigious 7-5, 7-6 (3) victory and reduce the head-to-head against Federer deficit to 11-5.